I applied for a job in Korea earlier this year. The company was my dream company and I was a fan of their work since my first year in university. When I read that they were hiring designers, I was elated. I was even more excited when I saw that they required applicants to be fluent in Korean (and not necessarily Korean by birth). My portfolio and CV was tweaked and I spent lots of late nights working on the edits. I wanted to make sure my Korean was perfect and that my design work was a of a standard good enough for this company. Before sending in my portfolio, I prayed that if this was not God’s will, I would not get the job. And if it were God’s will for me to move to Korea and work there, that He would make the way. I placed all my trust in Him and sent my work through. As I somewhat expected, I didn’t get the job (the company didn’t reply to my email). But it’s okay! 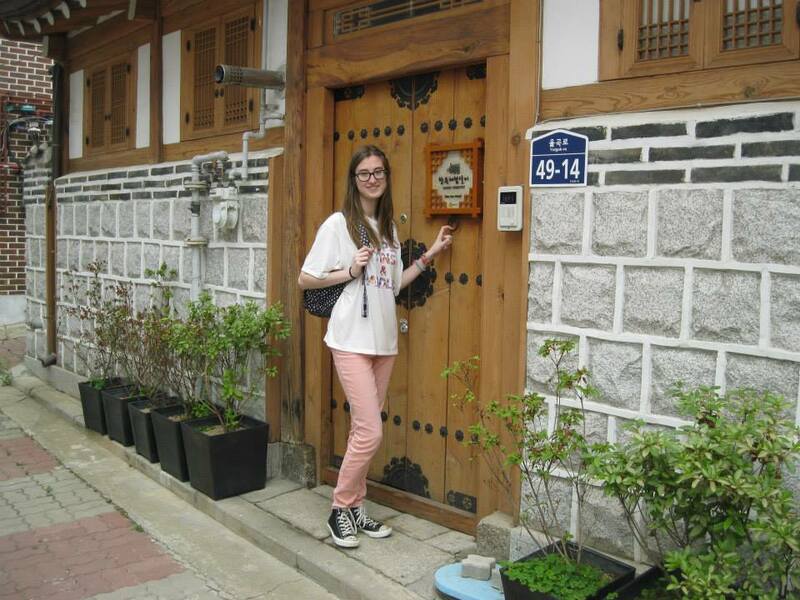 I know that if God wanted me to be in Korea right now, I would have been there. For now, I can rest in the peace that God’s plan or me is to stay here in South Africa and work hard at the wonderful company I’m at now. God’s timing is perfect and he knows the desires of our heart. More importantly, He know’s what’s best for us! I can rest in Him and know that He has plans for my future. Right now is not the time for me to work overseas, and that’s totally fine. Now I can direct all my energy into fostering relationships with friends and coworkers here in South Africa. I can put my all into my work here. I can love my family and spend time with them in person. God has me right where he wants me to be. Here’s the video about my application process and how I feel about it not working out. Press CC to activate English subtitles. Previous Post Why am I a Christian? 많이 속상하네요… 한국에서 디자이너 젊은 폐기로 하고싶을지 모르지만 너무 열악합니다. 오히려 린디양은 왜 한국 티비 방송인이 되고자 시도해보지 않는지 모르겠네요. 방송인도 어려운 길이지만 린디양 적성에는 매우 잘 맞을 것 같습니다. 일본인 사유리씨처럼 한국 방숭에서도 늘 반가운 얼굴로 린디양 뵈었으면 좋겠어요. 재가 도움은 안되겠지만 같이 고민 원하시면 댓글 주시면 같이 고민해드리고 싶네요. 행복하시고 원하시는 일 잘 되시길 한국사람으로 기원합니다. 많이 속상하네요… 한국에서 디자이너로 젊은 폐기로 일 하고싶을실지 모르겠지만 너무 열악합니다. 오히려 린디양은 왜 한국 티비 방송인이 되고자 시도해보지 않는지 모르겠네요. 물론 방송인도 어려운 길이지만 경쟁도 덜 하고 린디양 적성에는 매우 잘 맞을 것 같습니다. 일본인 사유리씨처럼 한국 방송에서도 늘 반가운 얼굴로 린디양 뵈었으면 많은 사람들이 좋아할것같습니다. 제가 도움은 안 되겠지만 같이 고민 원하시면 댓글 주시면 같이 고민해드리고 싶네요. 행복하시고 원하시는 일 잘 되시길 한국사람으로 기원합니다.